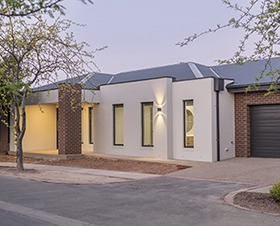 Glenn Dempsey Builders are independent builders that provide the highest quality custom homes and renovations in the Shepparton region. 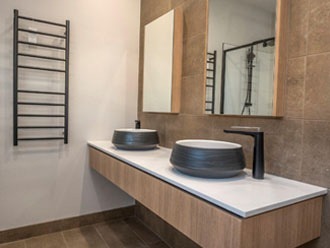 We take time from start to finish with each client, to ensure an individual design and style is created to make it their own. 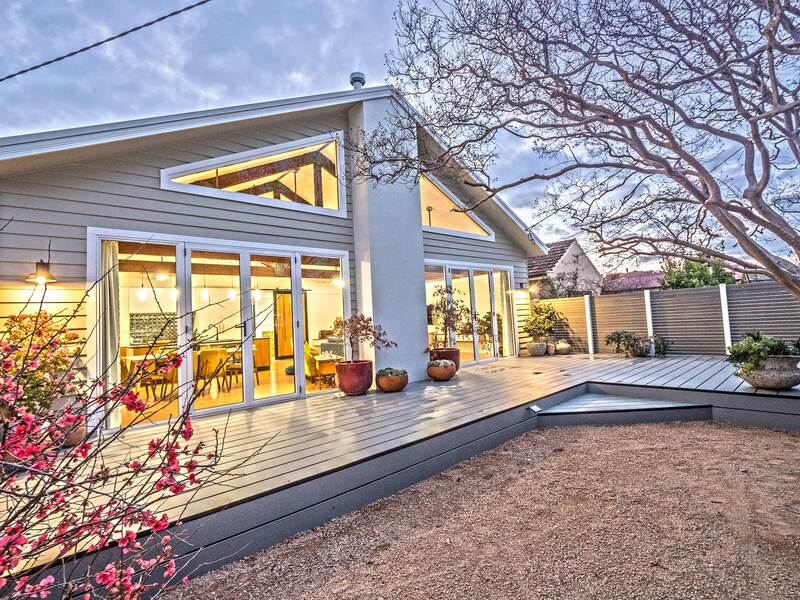 You can be sure that Glenn Dempsey Builders will work with you every step of the way. 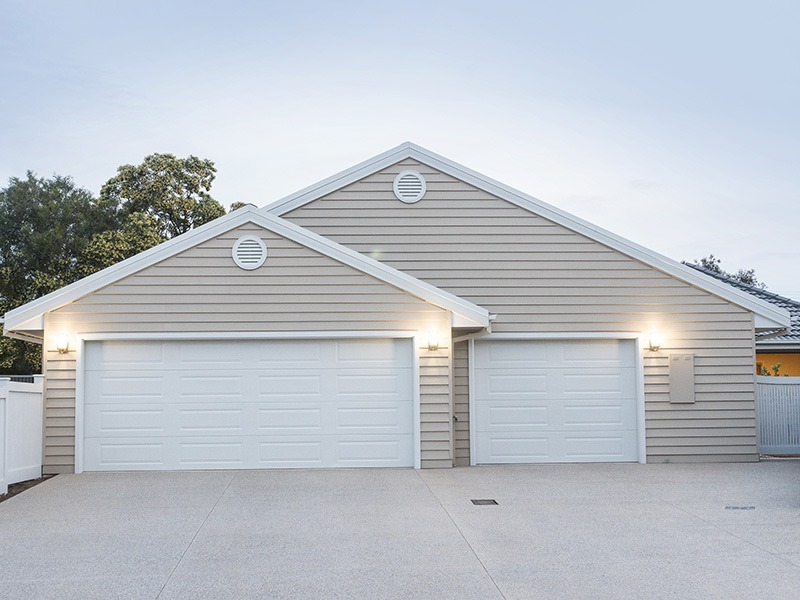 This means that your building, construction, renovation, or extension project is cost-effective, time-efficient and of your own unique style. 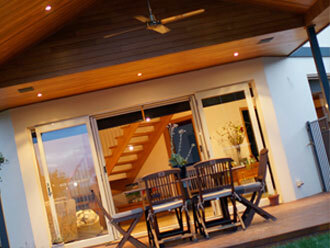 Glenn Dempsey Builders provide the quality finishes and fittings that respect the integrity of your existing property. 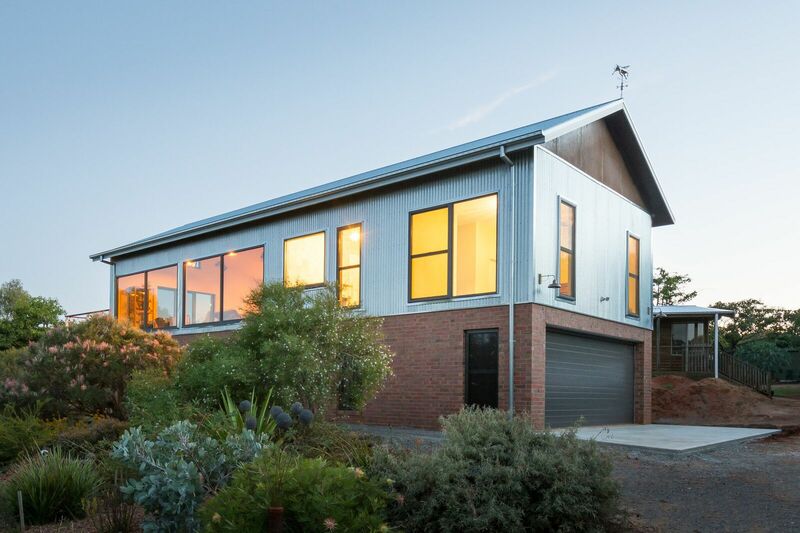 From a restoration on a 1920’s weatherboard to a 1970’s triple front Brick Veneer Glenn Dempsey Builders take the time…. 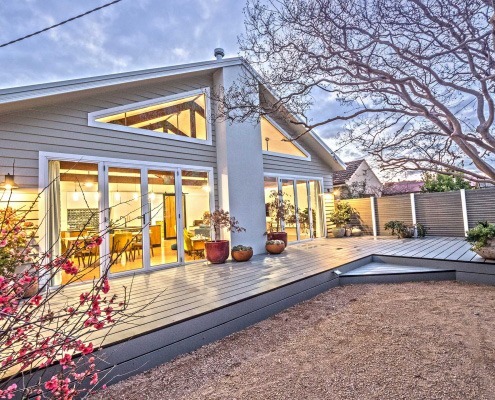 Glenn Dempsey Builders are much more than just home builders. 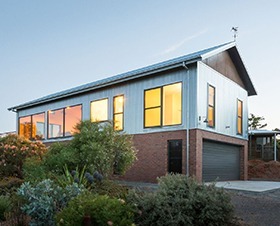 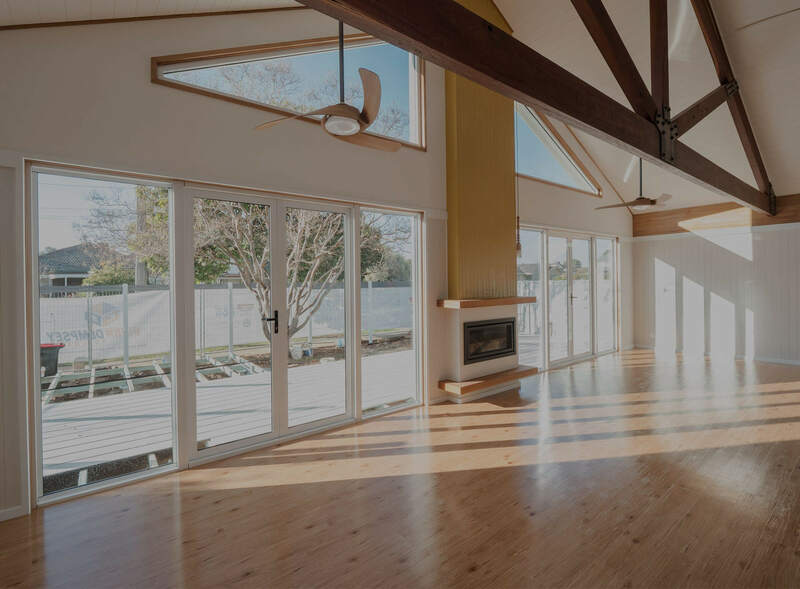 Shepparton is home to a broad range of sub-contractors and suppliers who have specialised in building, renovating, restoring and providing the highest-quality extensions for homes across Shepparton and the Goulburn Valley region for over 30 years. 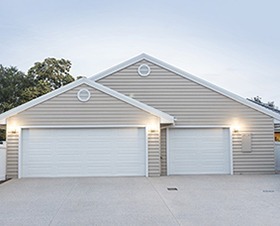 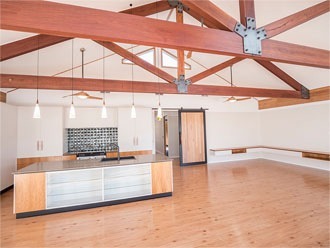 Glenn Dempsey Builders provides the flexibility of working with many of their trusted experts to create your unique construction. 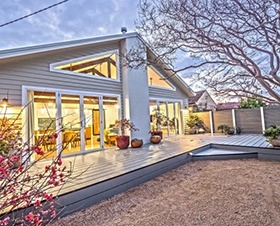 Our reward for choosing an independent builder like Glenn Dempsey Builders is….flexibility!